Steak lovers of Northumberland can now rejoice - Beefeater Moor Farm has reopened its doors following some exciting changes. The restaurant, in Cramlington, has undergone a stunning makeover to create a light and welcoming environment for guests. The venue boasts a fresh look inside and out, with booth seating now available for larger groups. With comfort and style a priority for Beefeater, visitors can now enjoy the modern interior and relax in the new-look bar. Despite the restaurant’s sparkling new image, familiar faces will be on-hand to cater to guests’ every needs. 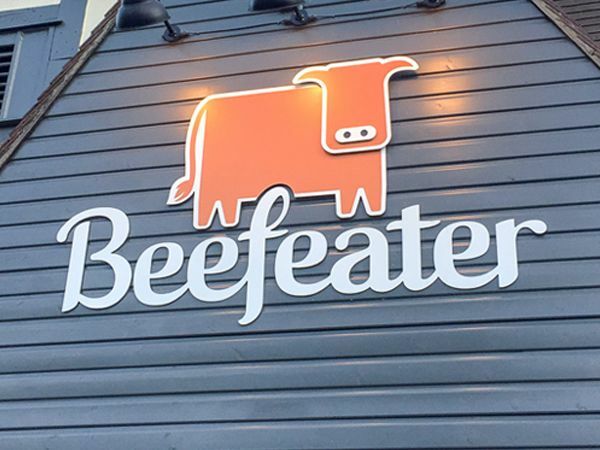 Jemma Hall, general manager at Beefeater Moor Farm said: "All these great changes make Beefeater even more inviting and we’re proud to reopen our doors. We have spent a lot of time working on the presentation of the new look to give our guests the wow factor. We are confident our guests will enjoy the changes as much as we do and friends and families can make the most of their time here. It’s still their Beefeater – but with a modern twist." Beefeater prides itself on affordable quality with not-to-be-missed deals and offers. Steak and chips is up for grabs from just £11.49 with a Daytime Menu also available between Monday and Saturday before 6.30pm. Enjoy top-notch food at your new-look Beefeater – and we guarantee it won’t break the bank.